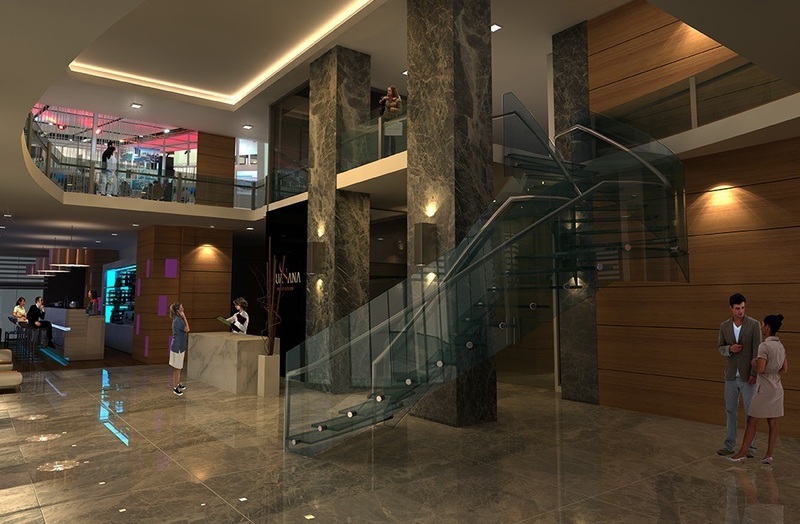 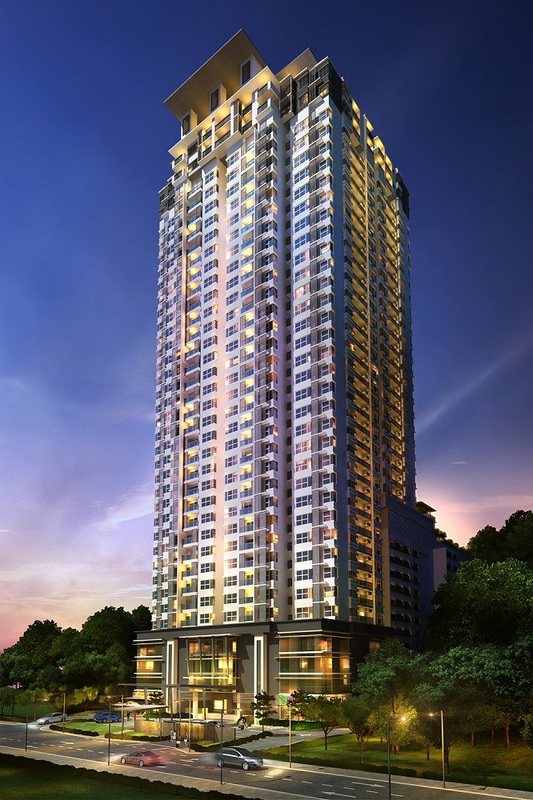 Suasana Bukit Ceylon is a freehold luxury serviced residence located in the heart of Kuala Lumpur. 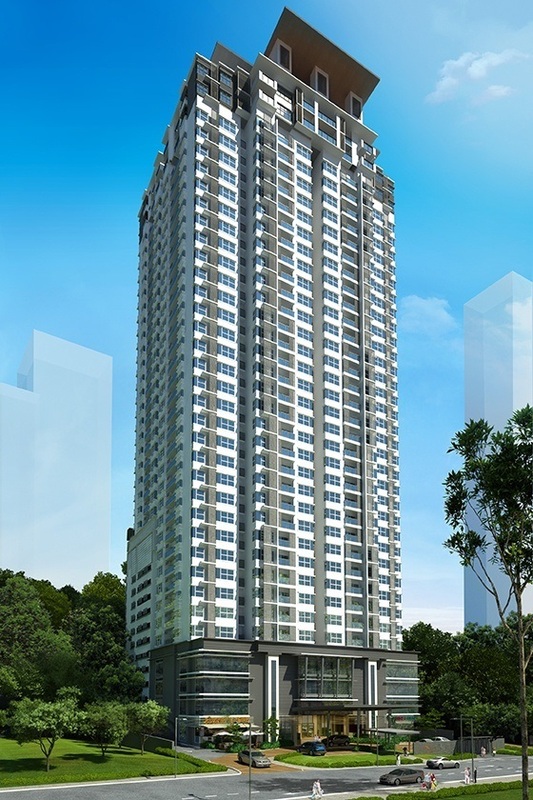 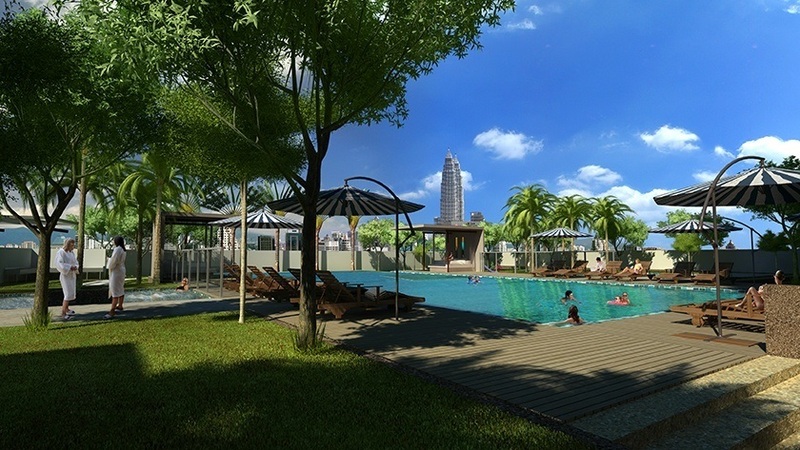 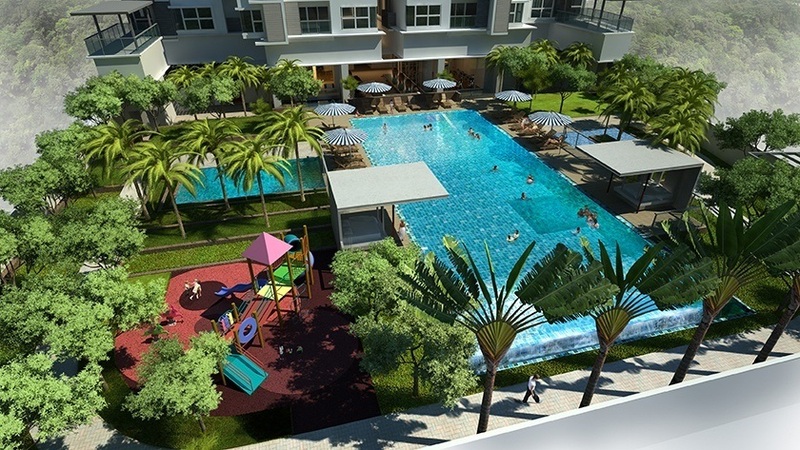 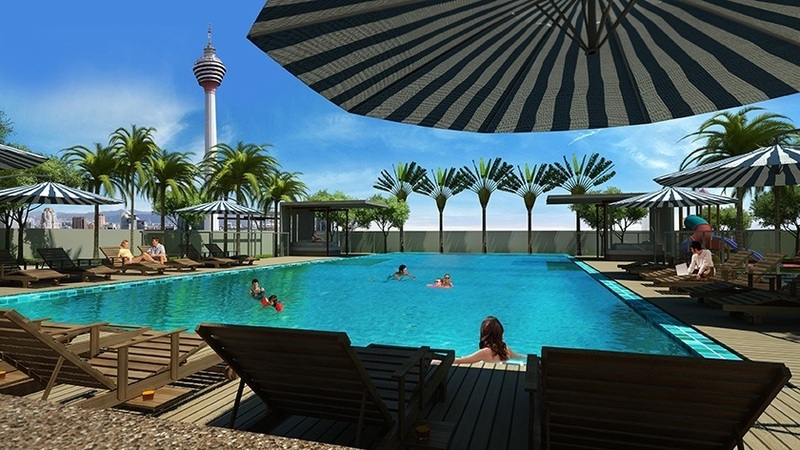 Suasana Bukit Ceylon consists of a 34-storey tower and has a total of 310 units. 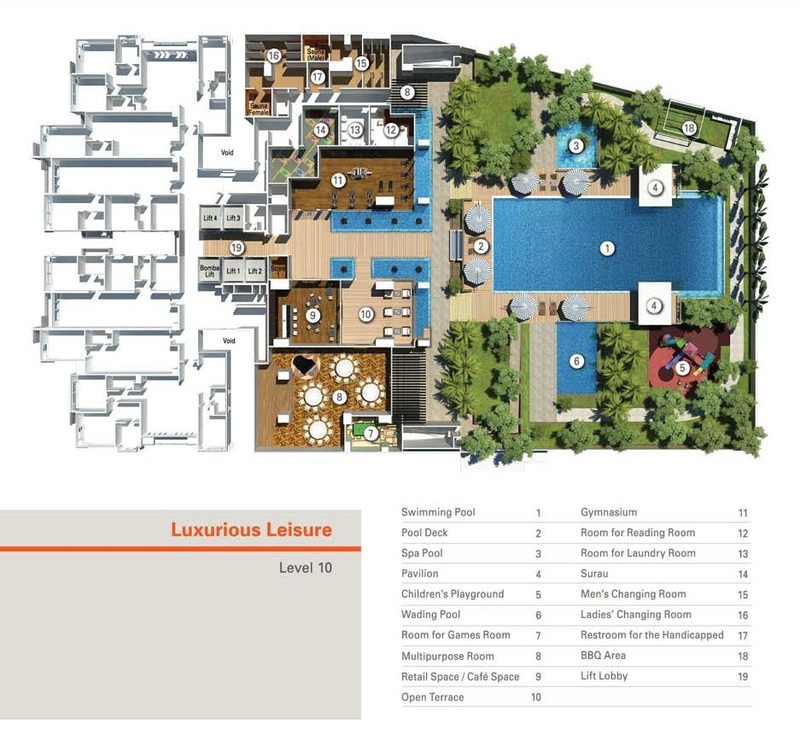 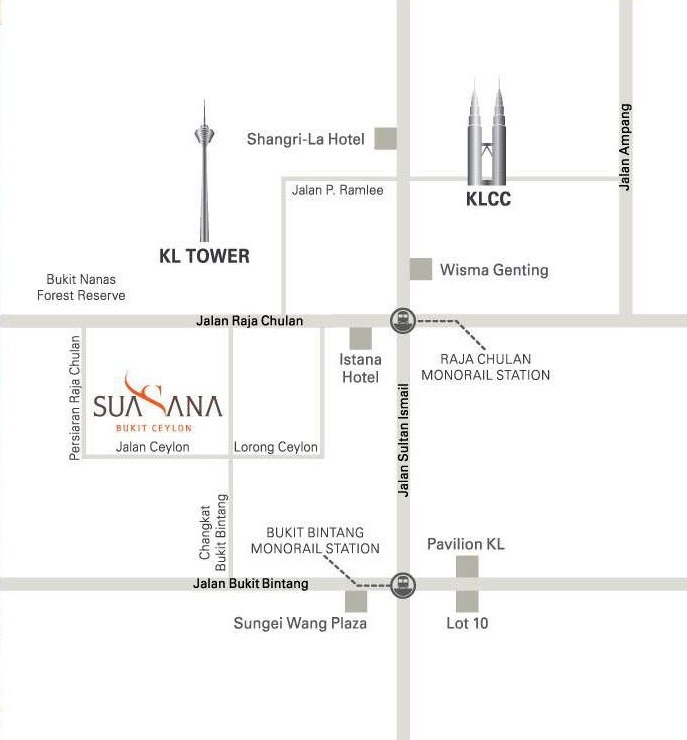 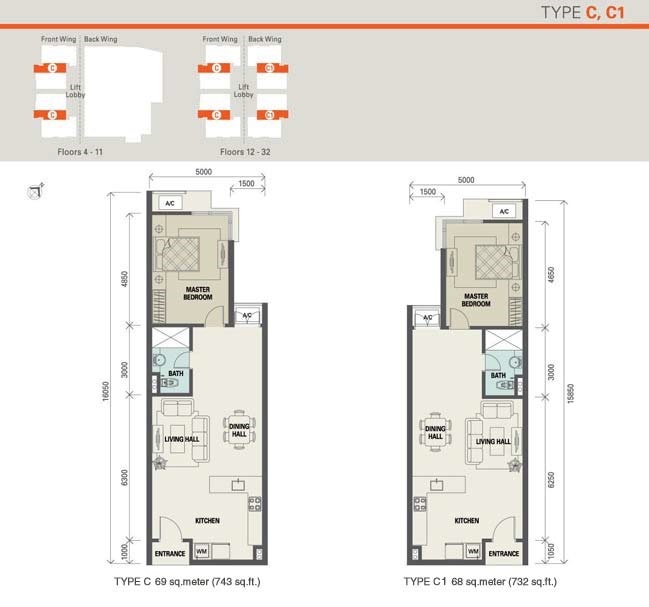 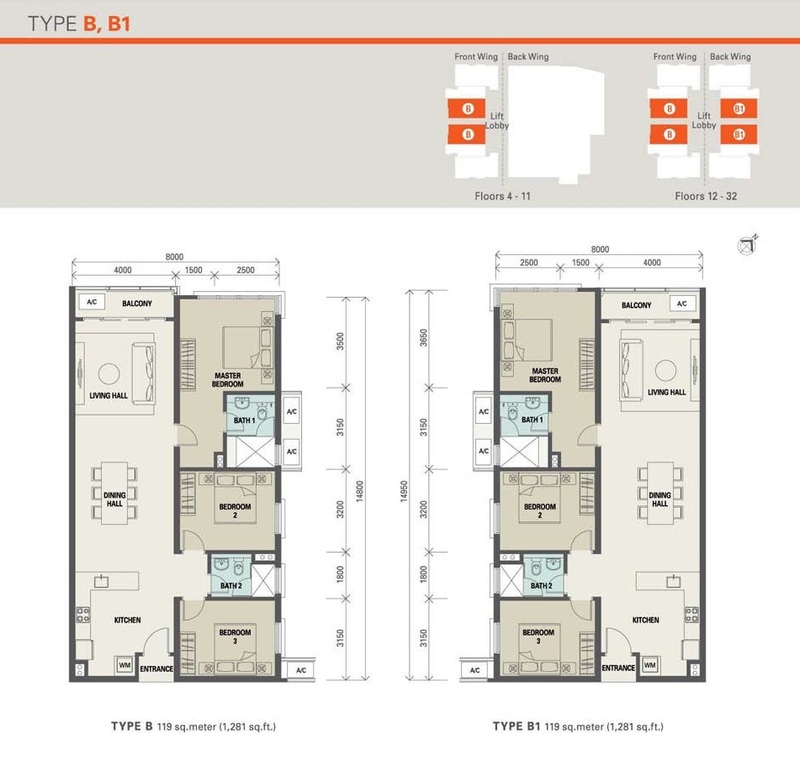 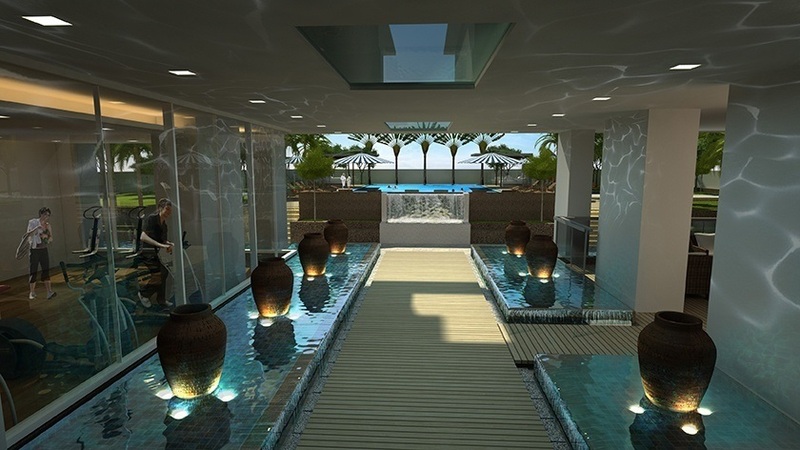 The serviced residence at Suasana Bukit Ceylon has a built-up area ranging from 732 sq.ft to 1,582 sq.ft for each standard unit and from 2,400 sq.ft to 4,058 sq.ft for a penthouse unit. 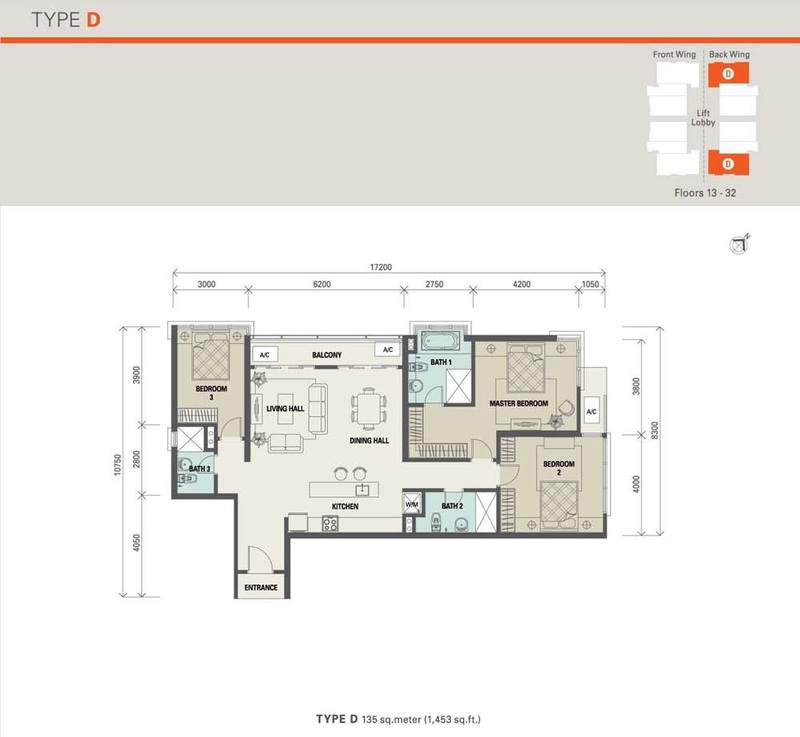 Built-up Area : 732 sq.ft. 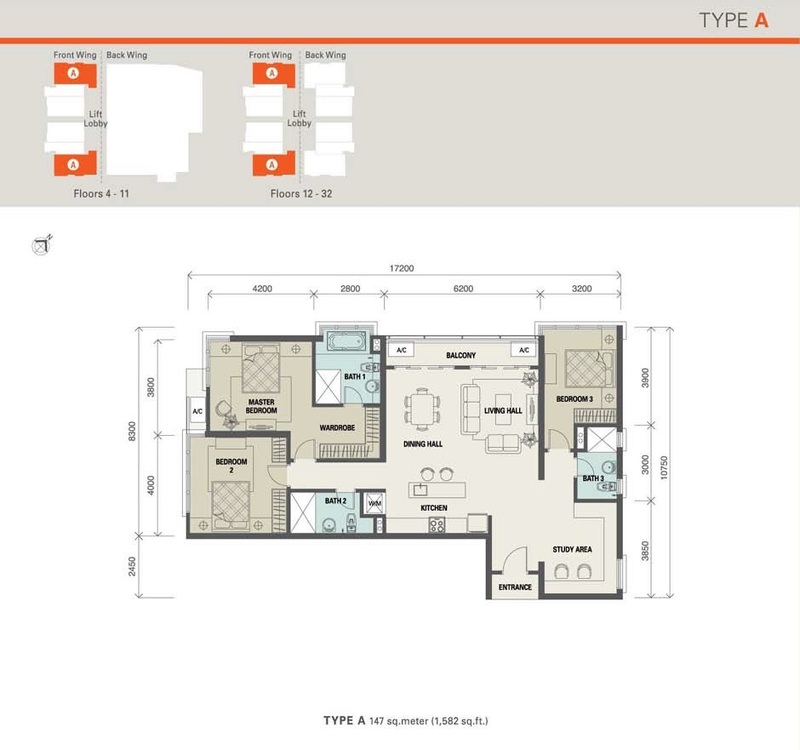 - 4,058 sq.ft.